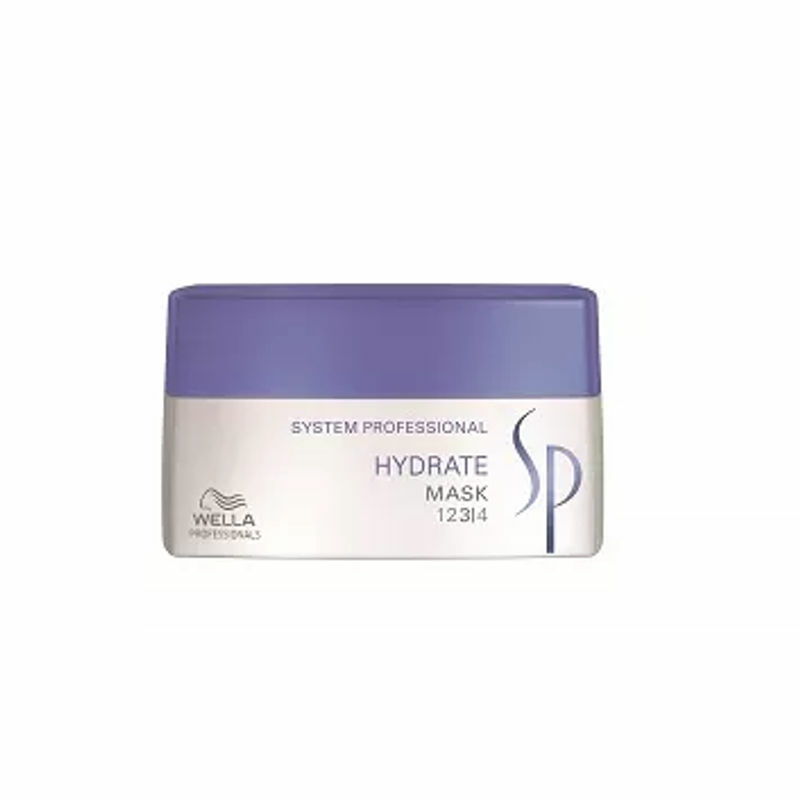 Wella System Professional Volumize Mask is the perfect solution for fine hair. 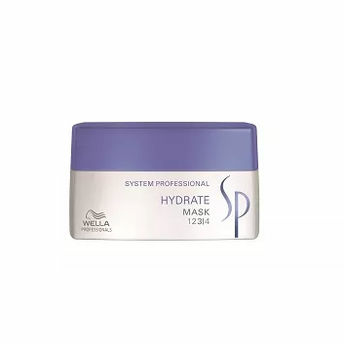 It stabilizes the hair from deep within to create long-lasting volume. Gives hair more volume and strength, without weighing it down. The Volumize range is designed for fine hair which can be easily identified as hair that appears thin and lacks volume.